Just click on the link and include this stone Oliva in your personal library. Click on the link and at any time we receive new material that matches the characteristic of Oliva, we will forward it to you. Include your company among the suppliers of Oliva. FREE OF CHARGE! 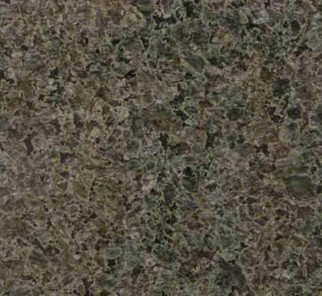 If you are able to offer the stone Oliva, free of charge, include your company among the list of the available suppliers. Click on the link and insert in detail what you can supply in Oliva.